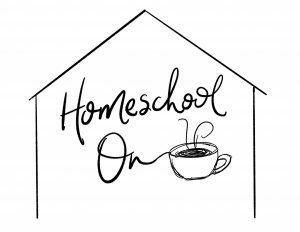 Are you homeschooling multiple grades or ages? 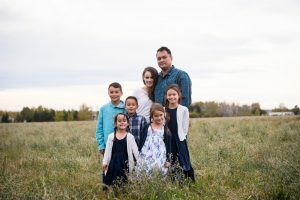 Whether you currently are or will be in the near future, it can be a HUGE challenge trying to fit in all their individual subjects and give them all the attention they need. One great solution to this problem is to teach your children together as much as possible. Curriculum providers have made it super simple for us to do that without putting too much thought into it with Unit Studies. Unit studies are a themed approach to learning, where most if not all of your subjects all revolve around one area of interest. Learn more about unit studies and take the homeschool style quiz here. What is covered in this unit study? This curriculum has an audio production and curriculum guide. The audio production is a full 2 hour adventure through history adapted from the book, Under Drake’s Flag, by G.A. Henry. The Dragon and the Raven is one of most amazing audio adventures we have listened to and has brought that time period to life for my kids. Take a look at my full review of the disc in my two-minute review below. The curriculum guide that goes along with the disc is a full color unit study including 32 lessons, activities to choose from, activities to adapt for older students, writing prompts and even coloring sheets and activity sheets! 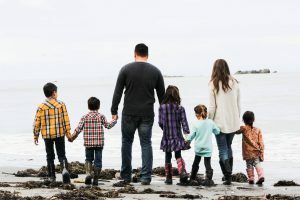 Your kids will learn about the Feudal system, the Vikings, the Anglo-Saxons, the Armor of God, literacy and poetry, the Court System, Ships, seafaring and science, art in the church, mathematics in the Middle Ages, Viking systems of measurement, as well as an author study of George Alfred Henty. They will be cooking, making crafts and models, doing experiments and math calculations, learning about different languages, and more! The lessons are relatively short and will allow you to go deeper into the time period, the historical significance, the people, the food, the culture, etc. Your kids will be living the adventure they have listened to and the multi-sensory approach and varied levels of activities mean you really can use this with the whole family! Take a look at my two minute review of the curriculum below. How can you get your hands on this curriculum? To find out more about The Dragon and the Raven curriculum or get a copy for your homeschool, simply visit them on their website HERE. 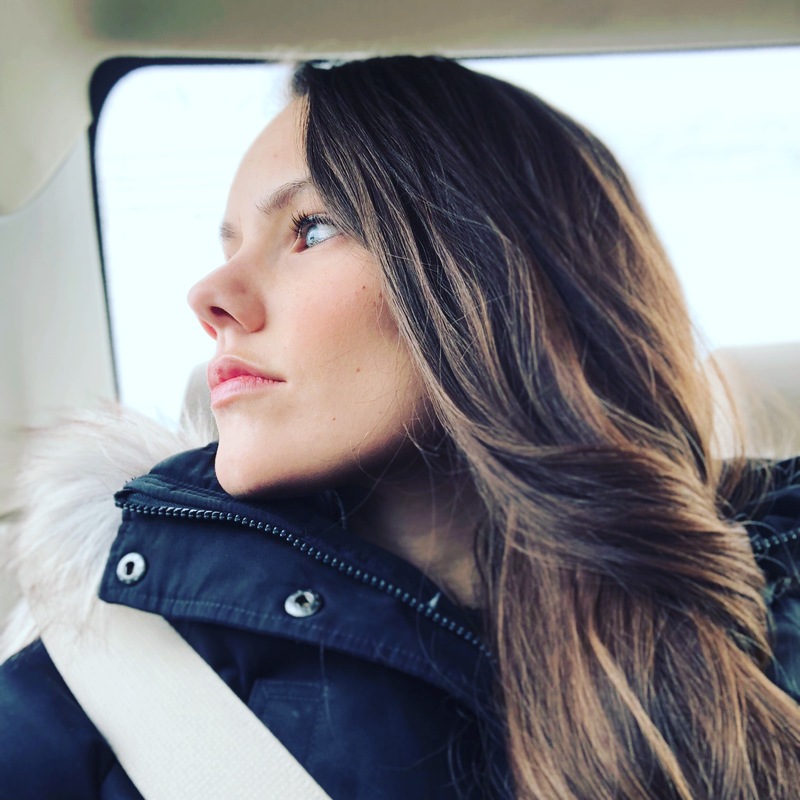 You can also find them on their social media by visiting the links below. What other audio adventures does Heirloom Audio Products Have? The best part is, that there is not just 1 audio adventure, but 5! 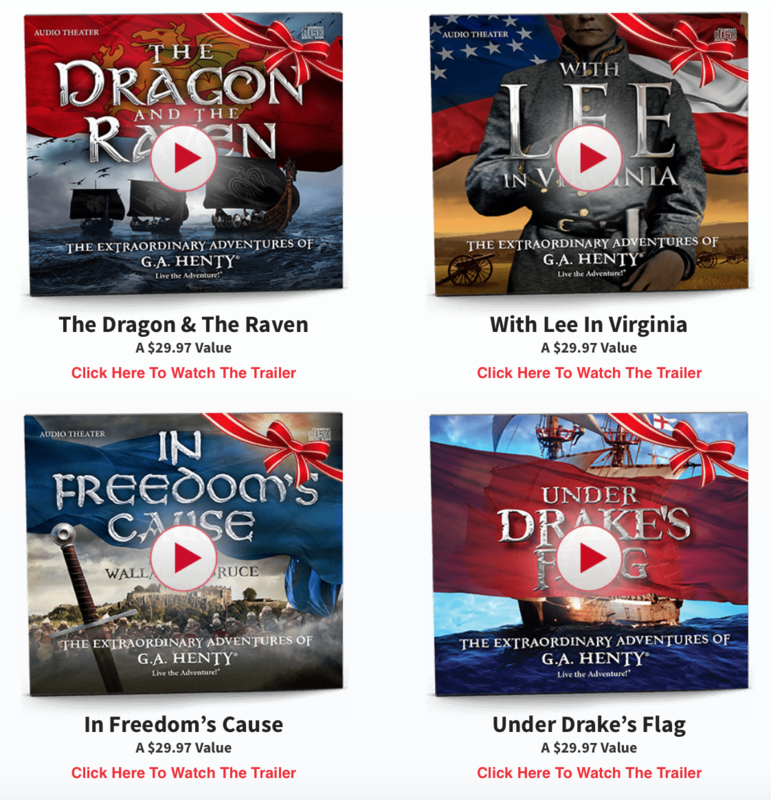 There are 4 discs in the special set including “The Dragon and the Raven”, “With Lee in Virginia”, “Under Drake’s Flag”, and “In Freedom’s Cause”. You can find the audio adventure set HERE or by clicking on the image below! 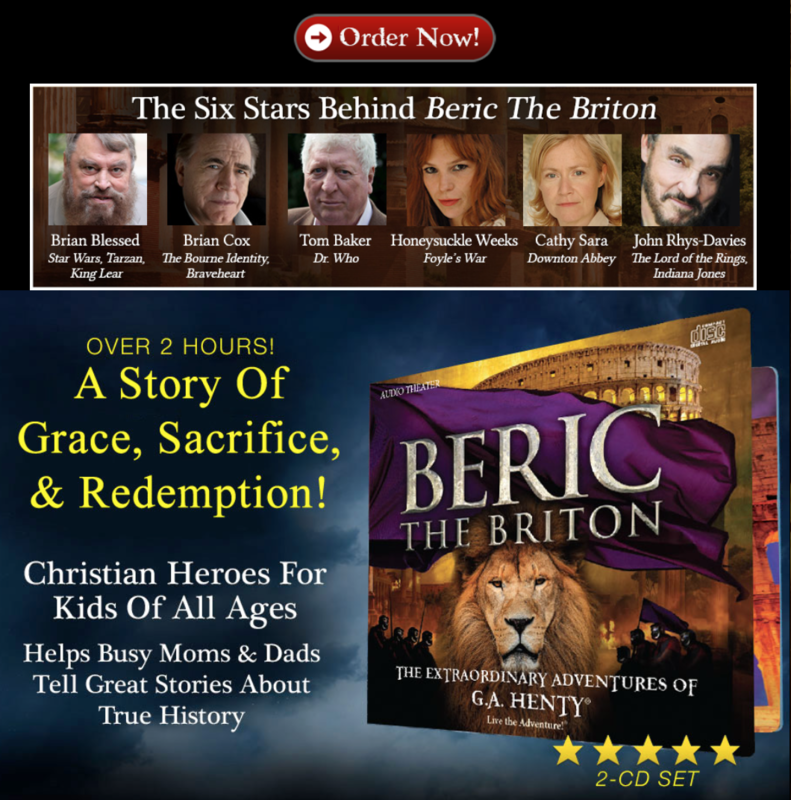 They JUST released the all-new “Beric the Briton” which we are so excited about! You can find this brand new audio adventure by clicking HERE or on the image below. Have you used unit studies in your homeschool? Comment below!